Winner of a coveted Information is Beautiful award in 2017, Paul Button's stunning visualisation of the Apollo missions charts every manned rocket flight by year, distance and path travelled, as well as which astronauts were on board – thus explaining incredibly complex processes such as calculating different orbits, flight paths and landing zones in a simple, visual way. Button set out to create a tactile object that was beautiful and collectable in its own right, but ultimately driven by raw data. Accordingly, his infographic is available as a stunning white and metallic gold screen-printed poster. Ever wondered how far it is to Mars? Yes, we know that Wikipedia can tell you the exact distance, but once numbers become – well, astronomical – it can be difficult to really wrap your head around them. To help you out, David Paliwoda and Jesse Williams' motion infographic, Distance to Mars visualises these massive distances in a way that every digital designer can understand: pixels. This interactive infographic never gets less impressive. 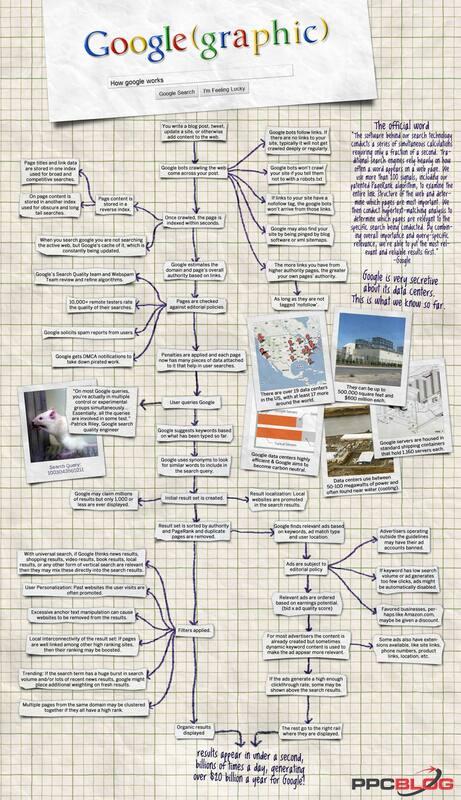 This superbly detailed visual walkthrough explores what happens at Google after you add a new piece of content (like this post) to the web. The designers of this infographic have decided to take a thoroughly digital process and make it analogue (ish), presenting the complex process is like an old-school flow diagram, complete with biro arrows and a gridded background. 35. How would you like your graphic design? 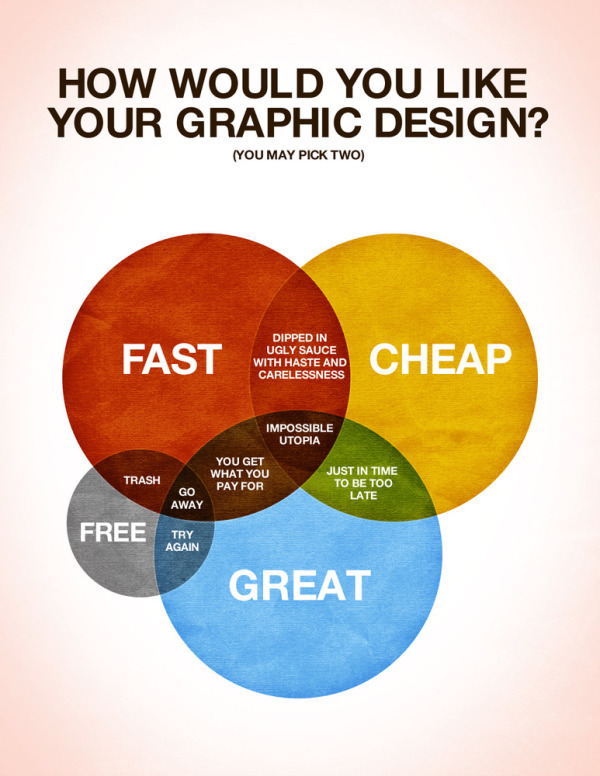 This venn diagram from Colin Harman hits the nail on the head when it comes to the value (and price) of good design. The simple design lays out all the things a client wants, invites the viewer to pick two, and tells them what the outcome will be. How badly do you want to show this to your clients? Nicholas Feltron is best known for being a member of the product design team at Facebook. But for 10 years (until 2014), he worked on a personal project called the Feltron annual report. Every year, the designer released the daddy of all infographics documenting everything he'd done in the previous 12 months. Awesome. This is illustrator Jessica Draws' first ever animated infographic. 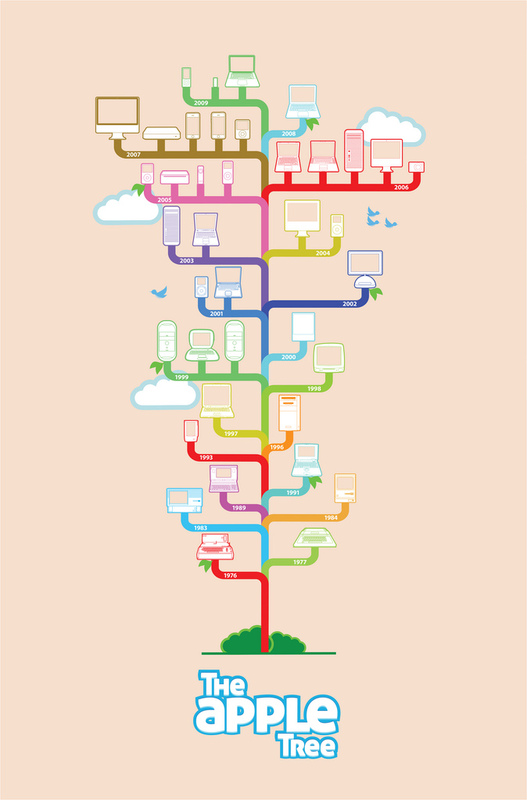 She was commissioned by China Blueprint Online to design an infographic to communicate the benefits of using Chinese social media in Australia. 38. How green is your iPad? This startling infographic was created by the team at Sortable and depicts just how bad your favourite gadget is for the environment. As depressing as the statistics shown may be, fear not, for there's light at the end of the recycling tunnel. A thought-provoking and interactive infographic exhibition by Stefan Sagmeister, The Happy Show offered visitors the experience of walking into the designer's mind as he attempts to increase his happiness via meditation, cognitive therapy, and mood-altering pharmaceuticals. This animated infographic from Mauco Sosa, VeniVideoVici and Pedro Cobo is about as beautiful as they come. "We were commissioned by CBRE to develop an infographic series based on a global real estate statistic report," they explain. "In order to do that, we developed a unique visual system to give the series its own personality, and to be used for the company in all further communications." This infographic is pretty outdated now – it stops in 2009. But it's still worthy of inclusion for its clear graphic style, research and a smart play on words to boot. It just goes to show that the best infographics aren't necessarily the most complex. There are plenty of Apple infographics dotted around the internet but this one explaining the life and times of Steve Jobs caught our eye. Two threads – one dedicated to his life, and one to his work – interweave, so you can see how one impacts the other. The clever illustration and unique layout is what makes this infographic really stand out. The stats are out of date on this one, but this infographic from Online Colleges explores the meteoric rise of Instagram from its launch in 2010 through to its Android debut in 2012. A primary colour scheme and (pre-redesign) Instagram-inspired graphics give this infographic impact.